Ready to make money? Let the bestselling eBay author guide you to online business success! 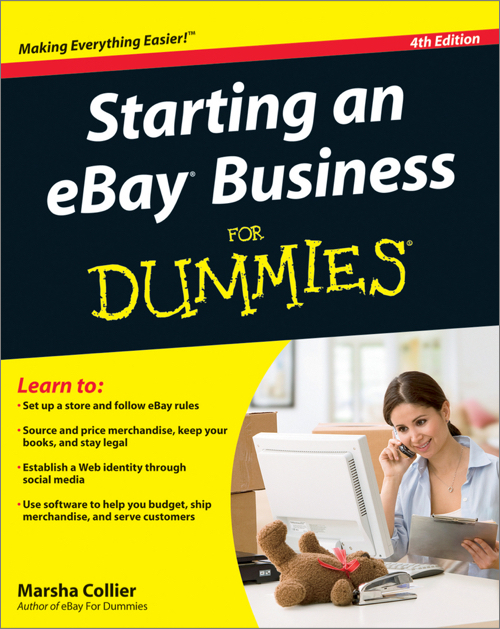 You've been flirting with the idea of launching an eBay business. Now you don't have to go it alone! Marsha Collier has been a runaway success on eBay for more than a decade, and she willingly shares her secrets in this fun, easy-to-follow guide. Here's how to get started, discover what sells, manage your business, handle marketing, and make money!